We go with the second leg between Betis and Racing Santander, where the result of 0-1 in favor of the Béticos in the first leg, makes us bet on the victory of the Sevillian team at rest and at the end of the game. 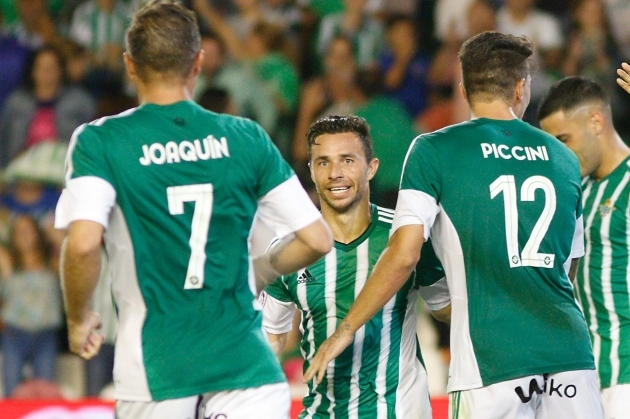 Two divisions separate one team and another, and they are playing the game in the territory of the first division, which makes it even more favorite to take the match, and where the only difficulty is that in the first half the Betis are already winning the encounter. A quota higher than 2 for this bet can not be missed.